We’re Here to Help You With All of Your Equipment Leasing Need! AEG Capital Group, Inc. is a private business and commercial lender whose primary objective is to meet our borrower's need for financing with efficiency, flexibility and professionalism. Our firm provides business and commercial financing for borrowers in unique and time-sensitive situations anywhere in the United States. We focus on providing timely, reliable, and customized solutions that are not accessible through traditional lenders. We are fast, efficient and very flexible in our qualifications and fundings. AEG Capital Group, LLC is ready to provide financing at a moment's notice. AEG funded a professional marina boat lift backed by another lift and a 2003 Monaco Motor Home. AEG wrote a sale-leaseback for a fleet in need of working capital backed by 10 tractors and 10 trailers. AEG wrote 3 schedules to extend leasing terms for a total of 17 - 21K gallon rail road oil tanker cars. AEG funded an '04 Kenworth T800 quad axle bump truck backed by an '07 Kenworth T800 quad axle dump. AEG funded a 2002 John Deere 772 Motor Grader backed by a 2006 Cat excavator. 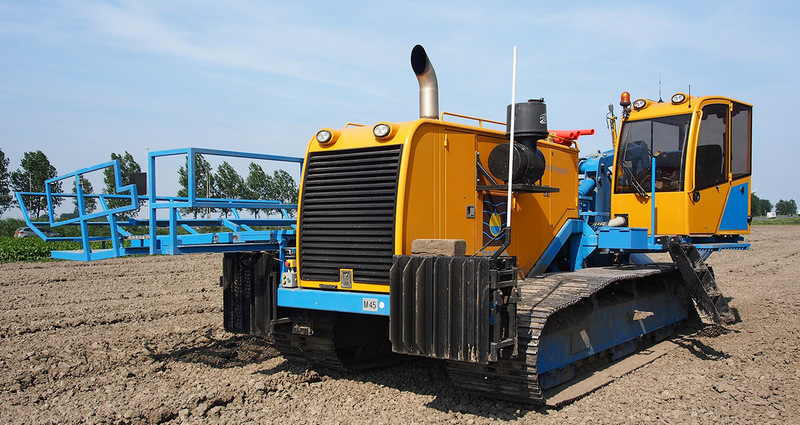 Finance your heavy equipment with a leasing program customized to fit your needs! With our simple, one-page application AEG Capital Group, LLC, can provide fast, flexible financing to make getting new/used vehicles easier than ever. We've helped borrowers with zero credit, credit scores in the low 500's, and special issues such as recent bankruptcies and tax liens get financed for equipment.